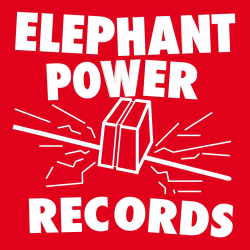 Owner of the label, Dj Elephant Power is a dj & producer from Brussels. With «Gold Skratch ep», «Skratchstep Fire ep” and «Sylver Skratch ep», He introduces a new style in electronic dance music called: ʻThe Skratchstepʼ. 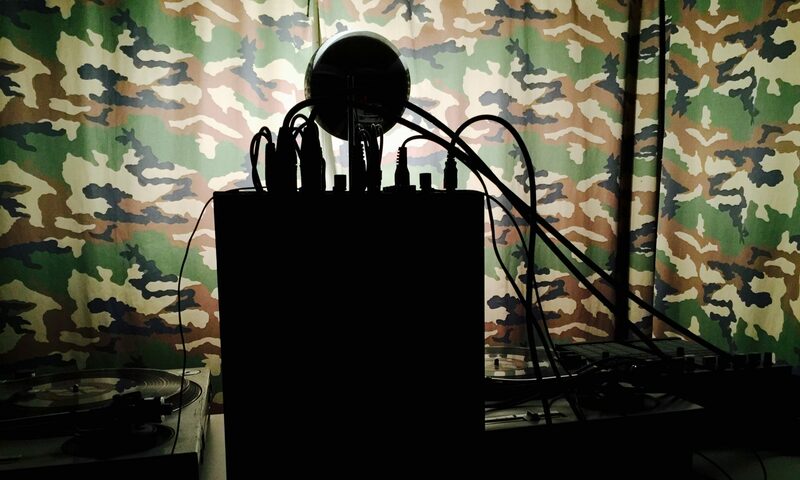 In the studio, each sounds are developed, played and ‘skratchedʼ with high accuracy and unique ways. All is recorded step by step, like sculpted into rock. The kick, the snare, the scratch, the bass, the synth are fat and dusty. This result to a new level where futurisitic sounds are smashed with heavy rythmes. Coming from the galaxy far, far away… Uninvited Meteor is ready to boost the dance floor with some future house music anthems. 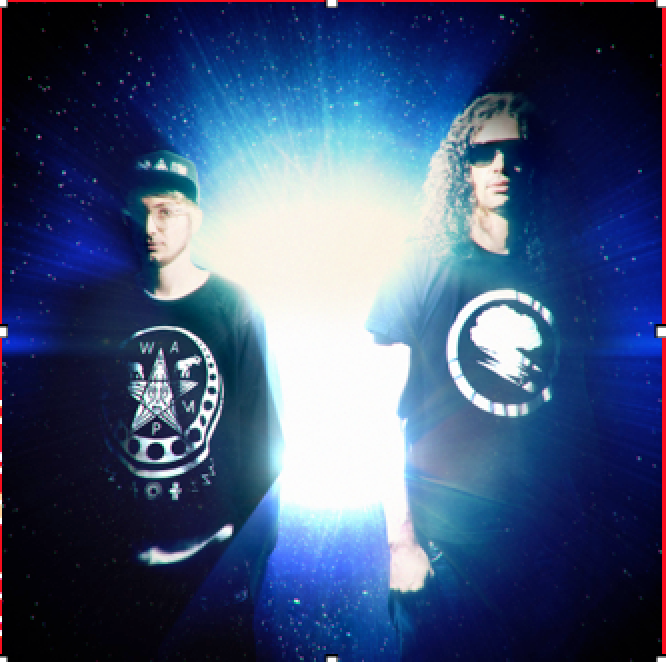 The project is a collaboration between the artist & producer Dj Elephant Power and the graphic visual designer Swampz Mushi. 2014 is the belgium duo’s debut.